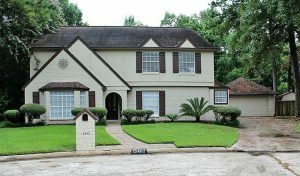 Spring Branch is a community located in the Northwest portion of Houston, boasting more than 130,000 residents. Thanks to its convenient location near the city’s Energy Corridor, the city has become a popular spot for oil and gas employees and their families. 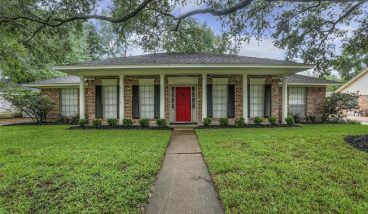 The community offers top-notch educational opportunities through Spring Branch ISD, as well as a variety of high-end real estate options. 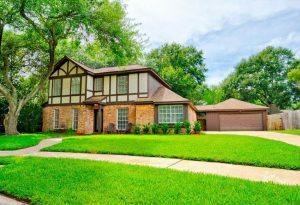 Real estate in Spring Branch varies greatly, ranging in price from $180,000 to upwards of $3 million. 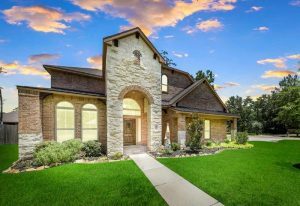 Homes for sale in Spring Branch are spread across several neighborhoods, including Hollister, Spring Shadows, Westview and Spring Valley Village. Builders are still developing the area. Spring Branch is located conveniently off I-10 and Beltway 8, offering residents an easy drive to the Energy Corridor or downtown Houston. Amenities and entertainment options in Spring Branch include the Speedy’s Fast Track, Karbach Brewing Company, the Marq*E Houston Entertainment Center, iFLY Indoor Skydiving and The Improv comedy club. Contact our Spring Branch realtors today to learn more about the area.